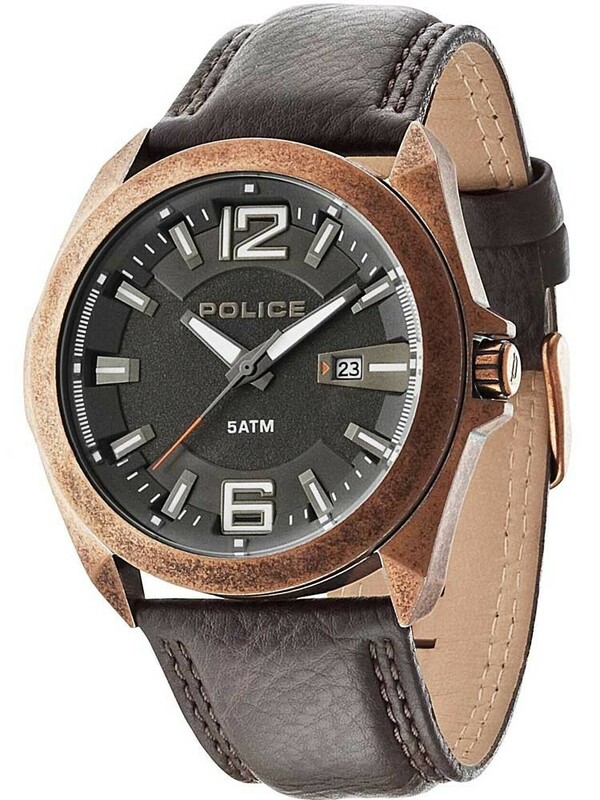 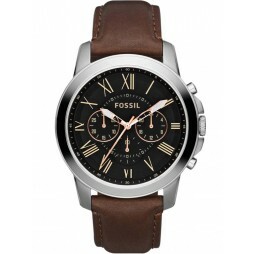 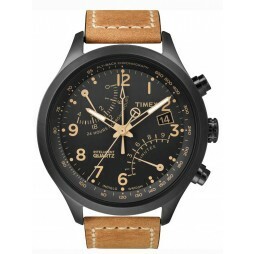 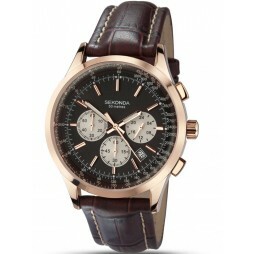 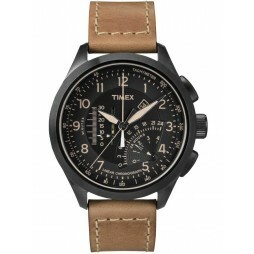 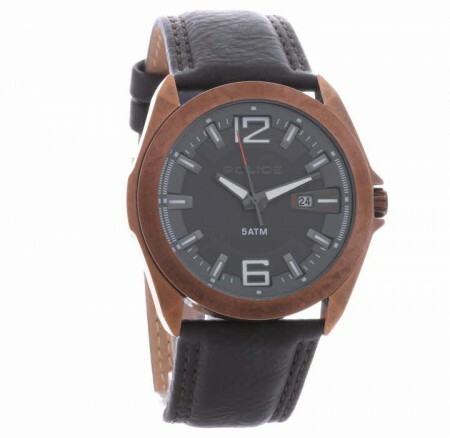 This timeless design from Police features a stunning brown leather strap and stainless steel casing. 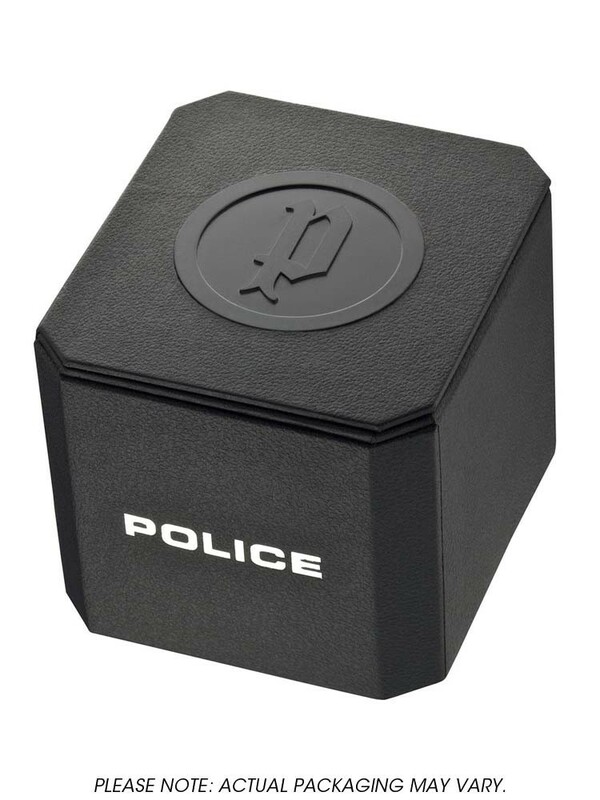 The black dial is embellished with the Police logo in the centre, and a date window at 3 o clock. 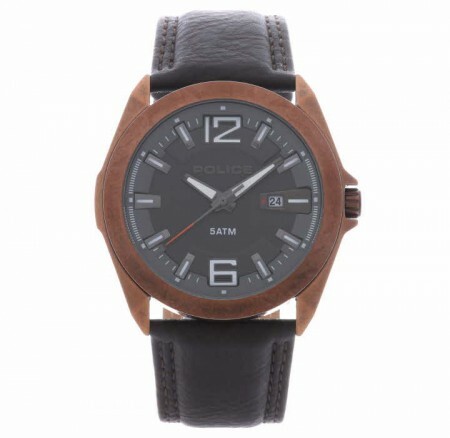 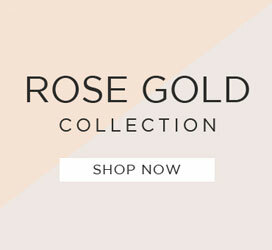 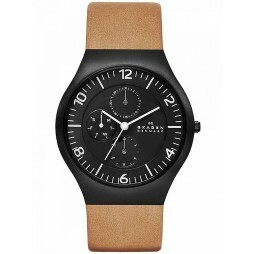 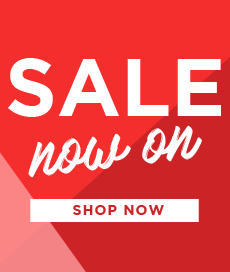 This is the perfect watch for staying in fashion, as well as offering practicality.